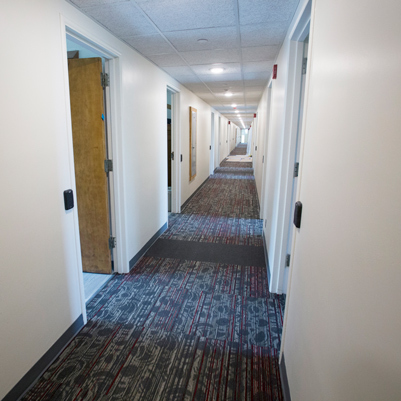 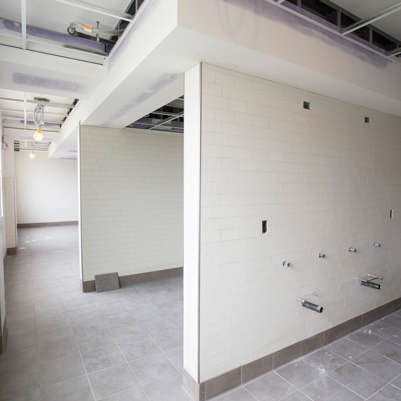 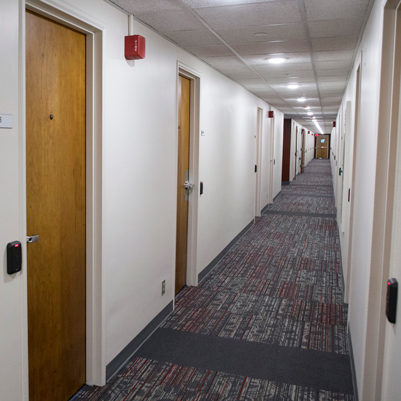 This second-phase project focuses on improving student safety and living conditions within the facility. 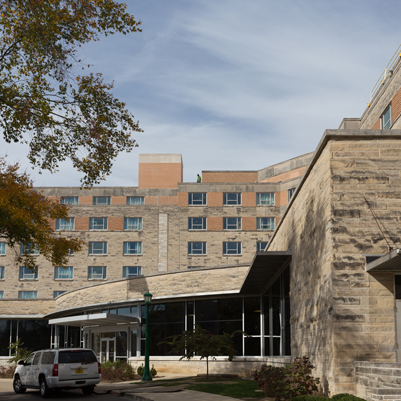 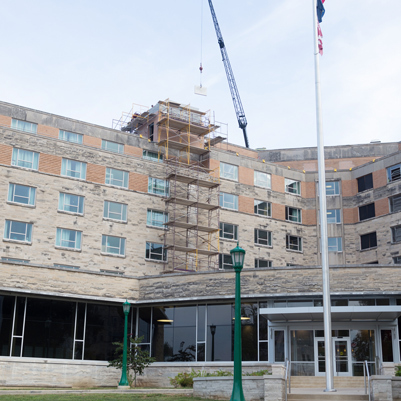 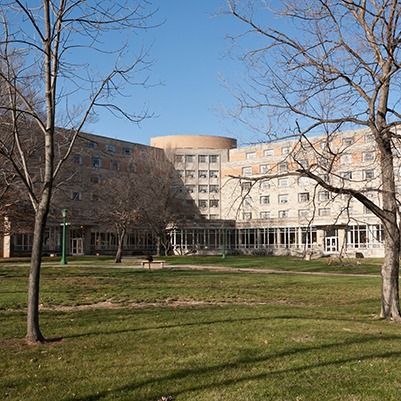 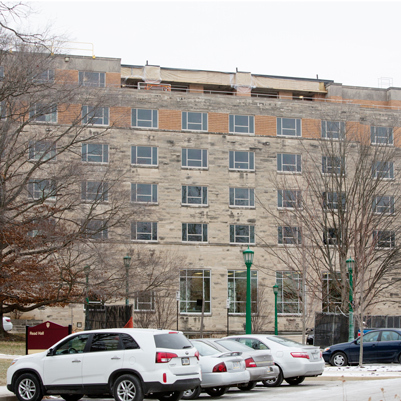 New central air conditioning will be installed for all student rooms in this 1,059-bed facility and fire protection systems will be updated. 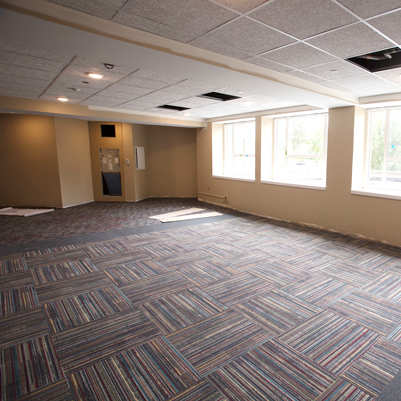 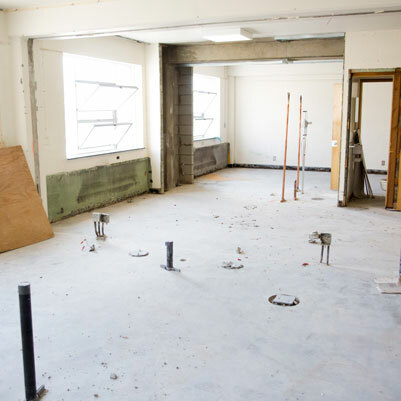 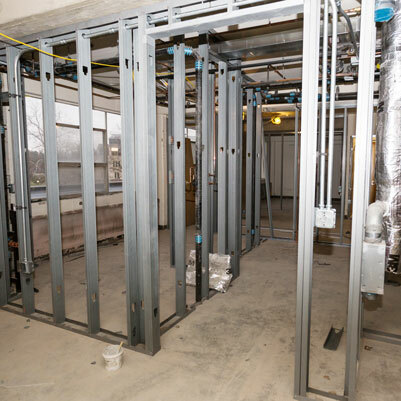 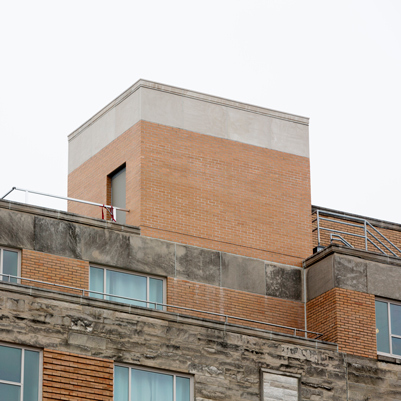 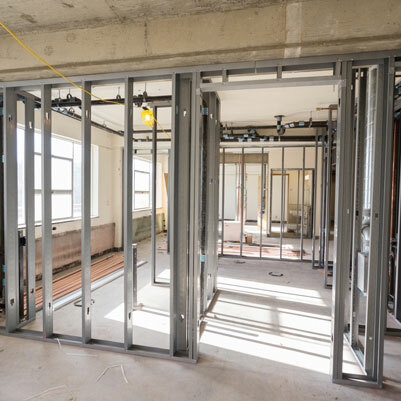 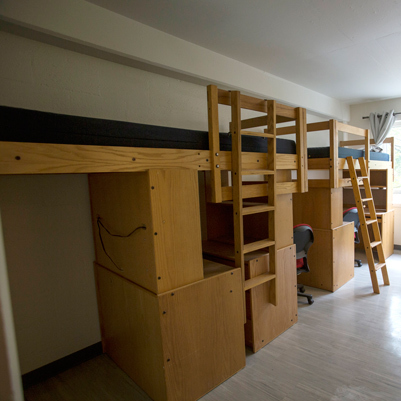 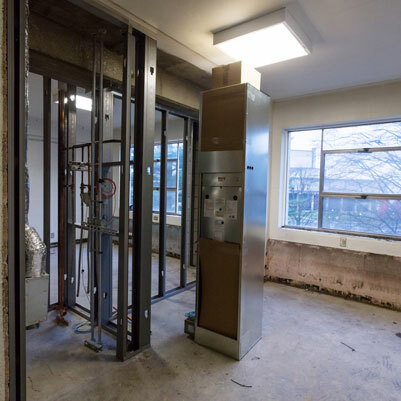 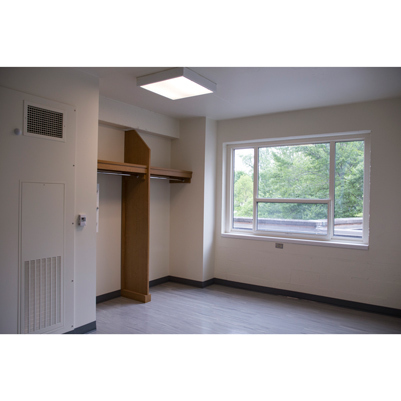 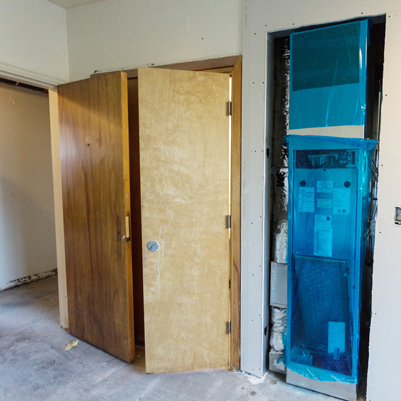 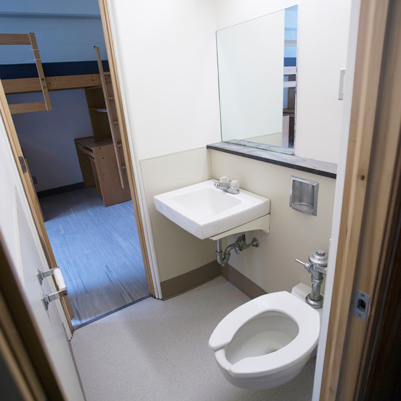 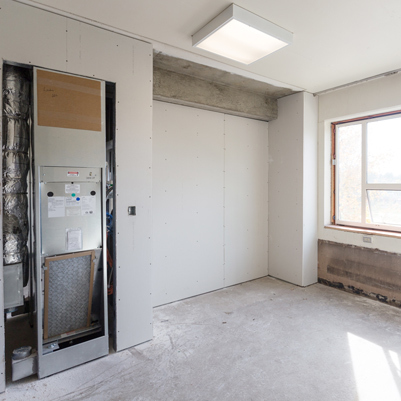 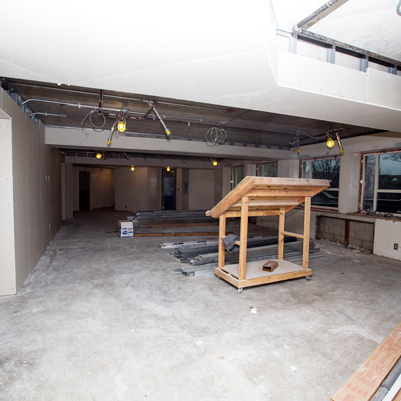 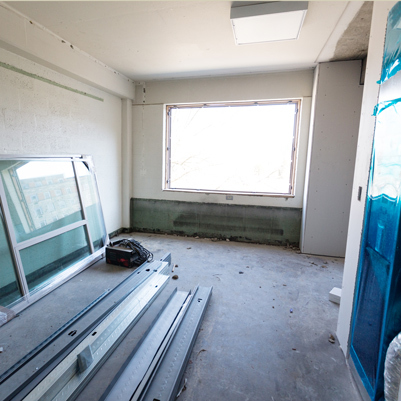 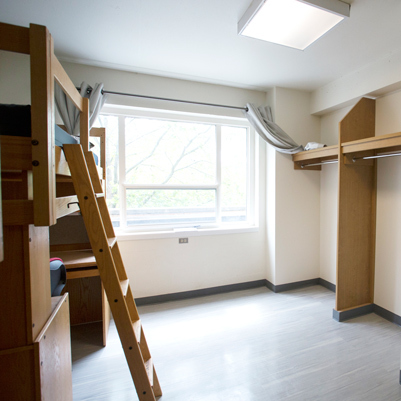 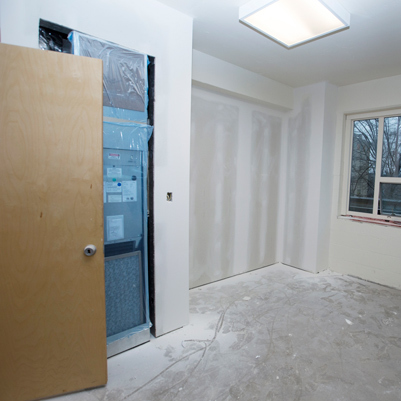 New accessible student rooms will be added, and new closet/storage layouts will be provided for all rooms. 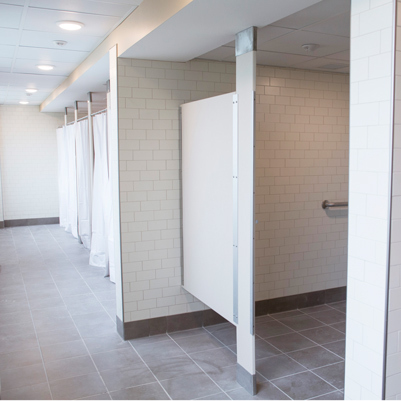 Shared restrooms also will receive updates, all exterior windows will be upgraded, and new elevators and roofs will be installed.